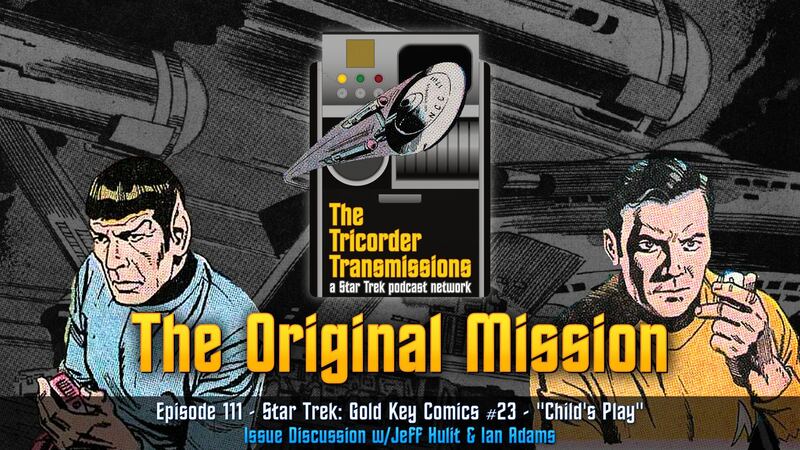 Hosts Jeff and Ian explore the 23rd issue of Star Trek Gold Key Comics, "Childs Play" which sends the Enterprise racing across the galaxy to find a cure for a disease that plagues the children holding Captain Kirk and his landing party captive. Can Nurse Chapel improvise a cure in time? 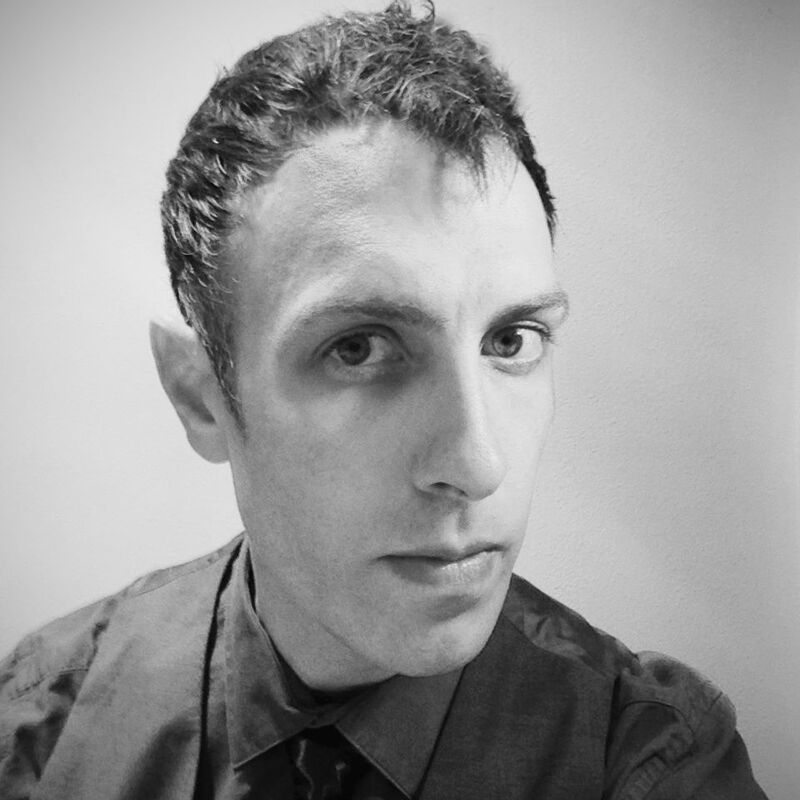 Will Mr. Spock and Dr. McCoy be able to survive an onslaught by angry cavemen? Or will the deadly real-life chess game be the end of James T. Kirk? Tune in and find out!